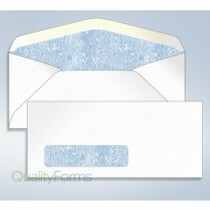 Stuff envelopes of all shapes and sizes from regular business envelopes to unique square envelopes, and send out the various types of correspondence that comes with running a successful business. 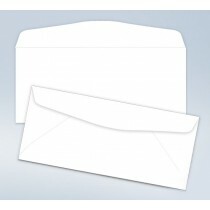 For most general correspondence needs, business envelopes is the answer and is available in a range of sizes, paper weights and finishes with a range of closure types and different numbers of windows. 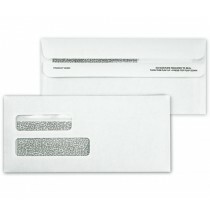 Send out envelopes containing standard-sized paperwork, carefully folded to protect your company letterhead, or ship large catalogs to everybody on your mailing list. 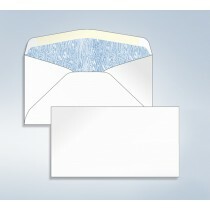 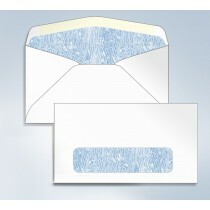 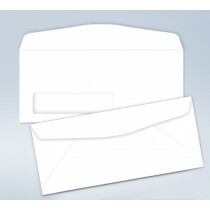 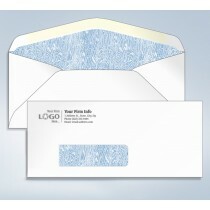 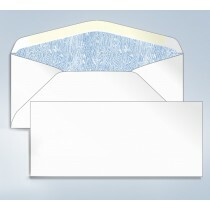 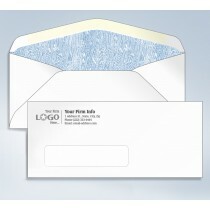 Have a stock of envelopes near the filing cabinet to help organize the files you're storing and make retrieval easy. 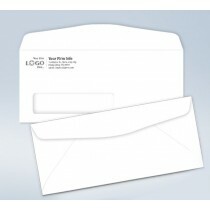 Drop your catalog into some 28-pound manila folders, and then send them off to your customers to drum up some extra business. 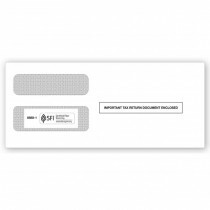 Our quality business envelopes keep documents secure, save time and can be easily customized with your business logo and address. 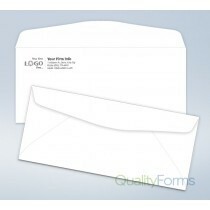 When it comes to mailing important business documents, or just carrying a friendly note, envelopes will always be a key piece of stationery in your office.